This year’s WD-40 Phillip Island SuperSprint on April 15-17 will be a hugely significant one in the history books of the Australian Touring Car Championship/V8 Supercars Championship. The weekend will mark the 500th round held in the history of the championship since the very first was held at Gnoo-Blas near Orange in February 1960. From 1960 to 1968 the ATCC was decided by a single race with the host circuit rotating every season. From 1969 onwards it became a series of races with five rounds (each of consisting of a single race) held in ’69. Since then it has blossomed into a fully professional travelling showcase of Australian motorsport that has also raced at overseas venues in New Zealand, the Middle East and Asia. The number 500 pops up in many places in relation to Phillip Island and its racing history. The circuit hosted the Armstrong 500 production car race between 1960 and 1962 before the race was moved to Bathurst for 1963 and eventually morphed into what we know today as the Supercheap Auto Bathurst 1000. 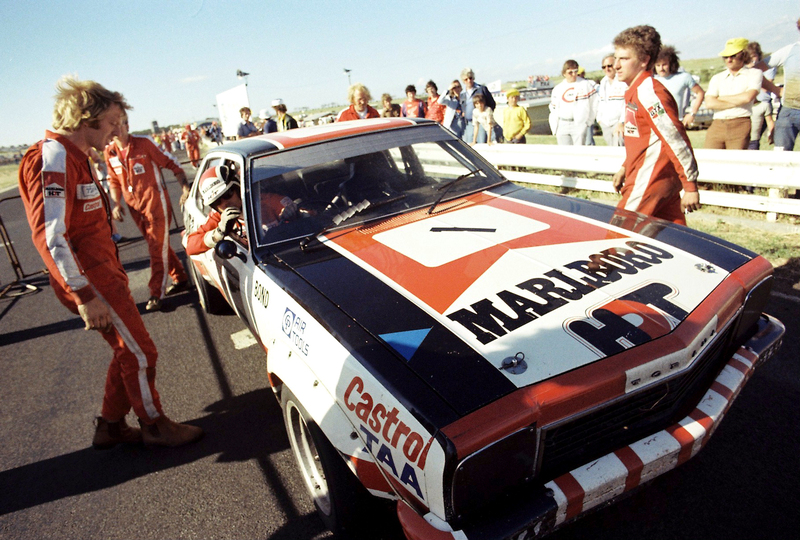 Phillip Island’s history with touring car racing is strong – it later hosted an annual 500-kilometre touring car endurance race from 1971 to 1977 with the 1976 and ‘77 races counting as the final round of that year’s Australian Touring Car Championship. Colin Bond won the 1976 Phillip Island 500 in November of that season, the first time an ATCC round was held at the Victorian venue. The circuit has modern connection with the ‘500 too given it hosted the traditional pre-Bathurst, 500-kilometre endurance race between 2008 and 2011 before it moved back to its traditional home at Sandown in 2012. 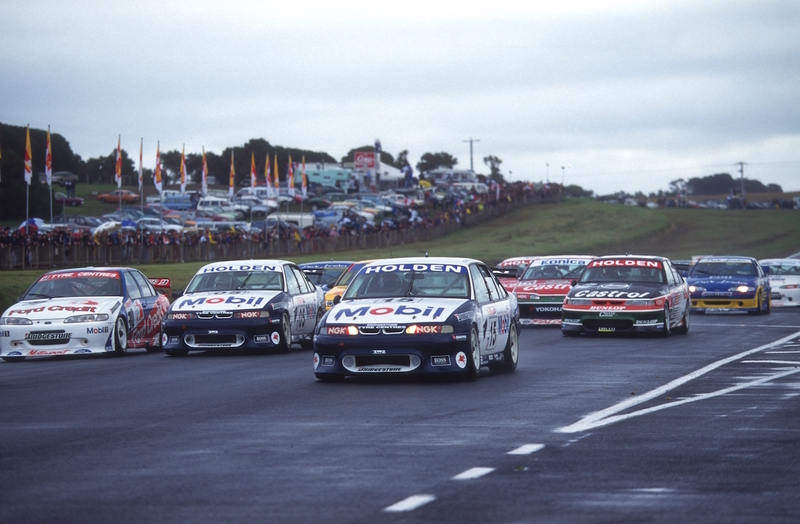 Phillip Island was also the home of the Australian 500cc Motorcycle Grand Prix in 1989 upon the circuit’s re-opening. That race, plus the following year’s event in 1990, were both won by 1987 World Champion Wayne Gardner, who later made the swap to racing V8 Supercars and had the front straight named in his honour in 1993. 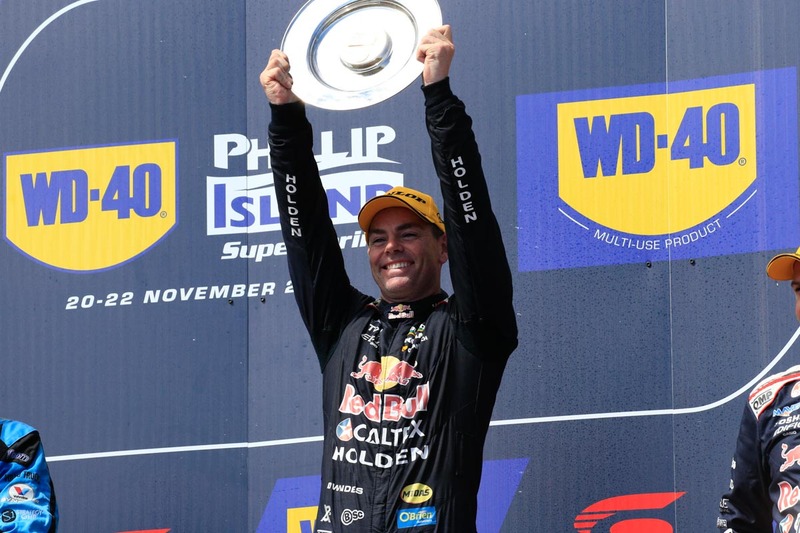 Craig Lowndes is the most winning driver in ATCC/V8SC history at Phillip Island with 11 race wins since he first competed there in the championship in 1996. 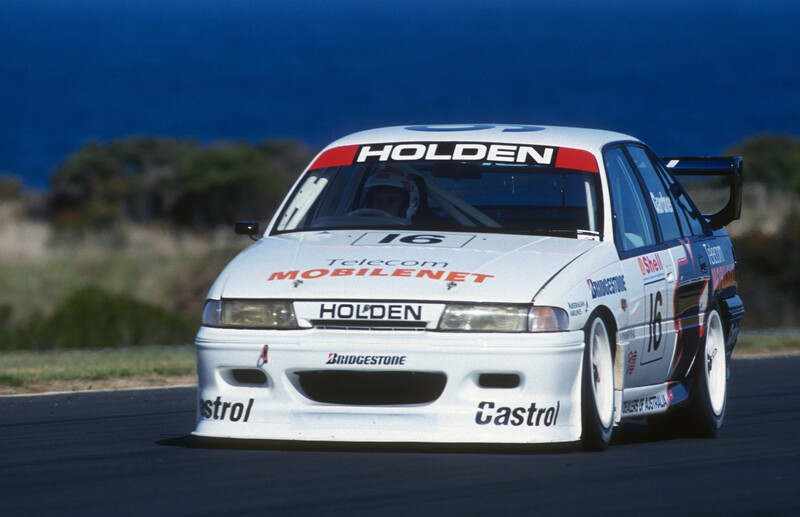 He will line up for his 253rd championship round start at this year’s Phillip Island meeting, the record-holder having competed in just over half of the rounds every held in championship history – which just goes to show the sheer number of rounds held in the modern era compared to the early years of the ATCC. Out of interest, the 100th ATCC round was won by Kevin Bartlett in his Nine Sports Chevrolet Camaro at Sandown in 1980, the 200th by John Bowe’s Shell Sierra (also at Sandown) in 1992, the 300th at Oran Park by Mark Skaife’s HRT Commodore in 2001 and the 400th at Hamilton in New Zealand in 2009 was dominated by Jamie Whincup who won both races in his TeamVodafone Falcon. This year’s V8 Supercars Championship is scheduled to be the longest held from the point of view of the number of rounds – 15 are scheduled for 2016. Practice begins at Phillip Island for the milestone 500th round in championship history on Friday at 1.55pm local time, live on FOX SPORTS. Click here for information on attending the event.